Thank you for visiting our Christian Resource Center. This resource page was created for the benefit of all Christians and those who seek to know more about the Lord. We have put together a list of online Christian resources that will serve to equip the saints for ministry through the knowledge of God's Word. All of the Christian Bookstores and Publications listed in this section are owned and operated by members of the churches of Christ. At the Main Menu listed above you may click on any of the links found at the "Resources" tab to access online helps and articles of interest. It's a joy and a blessing to serve the churches of Christ and the world online with the good news of Jesus Christ the Lord. We look forward to serving you. May the grace of God, the love of Jesus, and the peace of the Holy Spirit be with you and your family forever. Does your church or ministry need a website? We can help. 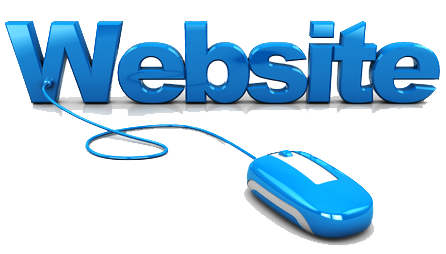 Our online Website Builder is easy to use and free to use with any of our paid web hosting plans. If needed we can design a professional website at low cost. Click here or on the Website logo for more details.